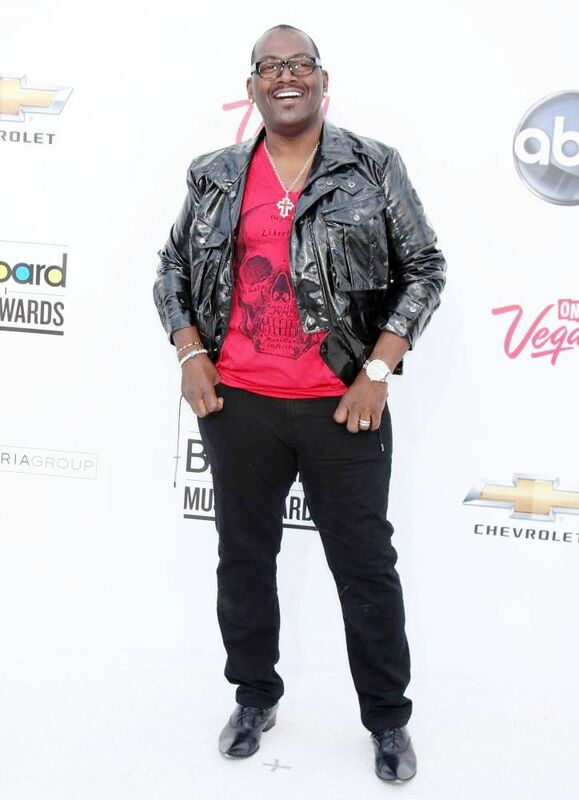 We came across this photo of Randy Jackson at the 2011 Billboard Music Awards earlier this week and have been speechless ever since. Seriously, dawg, we're just not feeling it. By our count, Randy's only wearing eleven visible articles of clothing and accessories, and yet we see at least a dozen style misdemeanors! If you can identify ten or more, send us an email by midnight CT on Memorial Day and we'll throw your name into a hat. On Tuesday, we'll pick one lucky winner, and that winner can pick one of these recommended Mountain and Sackett ties that are guaranteed, in their perfectly executed understatement, to add more style to your wardrobe than there is to be found in whatever extremely large vault Randy Jackson stores his vast collection of shiny baubles. Good luck! We also would've accepted "fat man wearing skinny jacket," "flooded pants," and "legible clothing." Ed. note: This contest far exceeded expectations. Thanks to all who entered and we'll do another one soon.